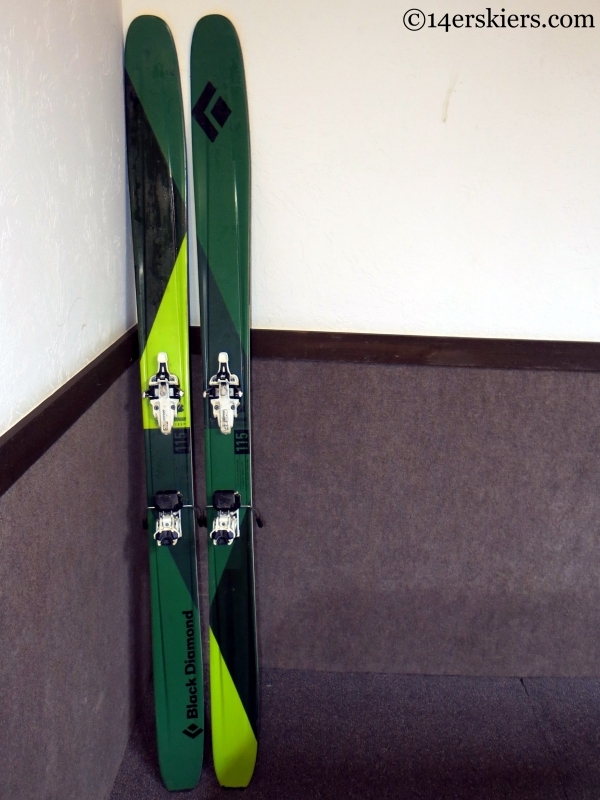 Last spring, I was given the opportunity to test out one of Black Diamond’s new skis, the Boundary 115. As the name might suggest, the ski is 115mm underfoot. In the 185cm size that I had, the dimensions are 142-115-124, with a short radius of 22m. 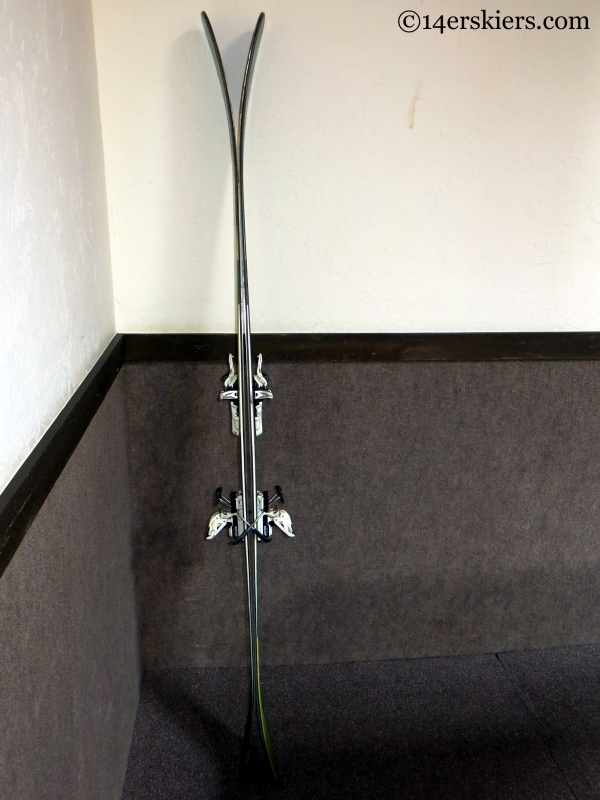 The ski features regular camber underfoot and rocker in both the tip and tail. If you know Black Diamond’s previous ski lineup, the dimensions of this ski may sound familiar. The Boundary 115 basically replaces the Amperage of years past. 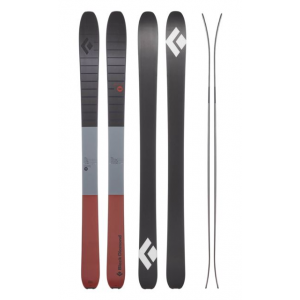 Black Diamond cut down on their ski lineup this year, so now there is the backcountry oriented carbon series, the Link series which is also oriented towards the backcountry, and the all-mountain Boundary series. 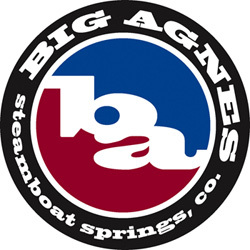 Both Brittany and I skied the Boundary 107 at SIA last year, and we both felt that the 115 was the better and more versatile ski. Most of my testing of the 115 was done late in the year last year, with spring conditions. The Boundary 115 proved to be an all-around ski- which is either its biggest strength or its biggest weakness, depending on how you look at it. For instance, I definitely felt as though the 115 had a speed limit on them- one that I wanted to go past at times. Meanwhile, if I was doing slow jump turns, the shape and weight of the 115 wasn’t perfect for that either. But for everything in between, the Boundary 115 worked well. And that’s certainly what one would expect for an all-around ski like this. If you’re looking for a ski that can do everything well, but not necessarily great, the Boundary should be on your short list. 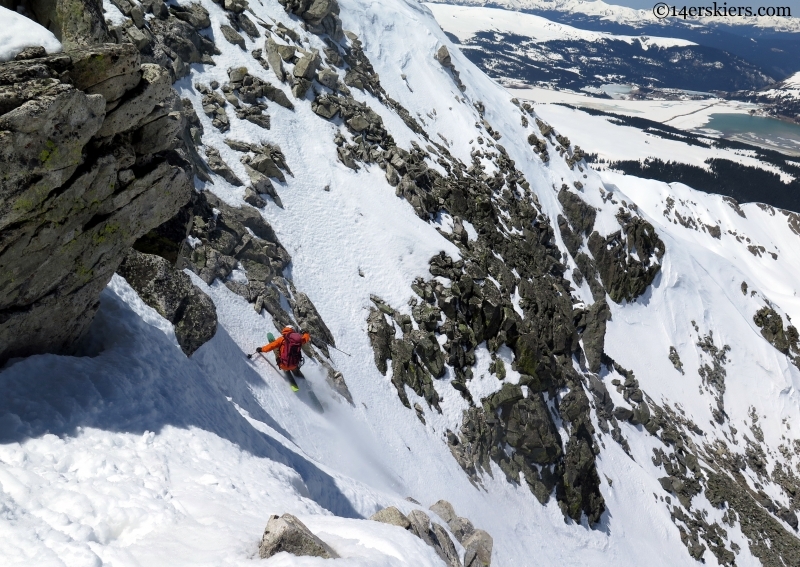 The ski is very much designed to rip around inbounds, but just as ready for a tour out the gates. 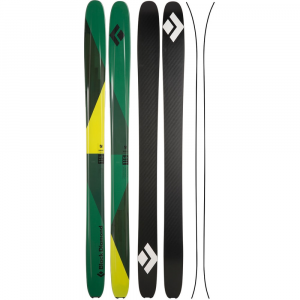 On the other hand, Black Diamond has another ski which is nearly as versatile but also excels as a backcountry ski- the Carbon Megawatt. I would take the Megawatt over the Boundary for nearly everything except in-bounds use. And if I was looking for an in-bounds ski, I would definitely choose the now-discontinued Zealot, which I consider to be one of the best skis of all time- super damp and stable, just the way I like it. While I only had the opportunity to try the 115 at SIA last winter, not as extensively as Frank, this ski made a lasting impression on me. In fact, it was my favorite ski that i tried at SIA. The Black Diamond Boundary line-up, with the 115 on the left. 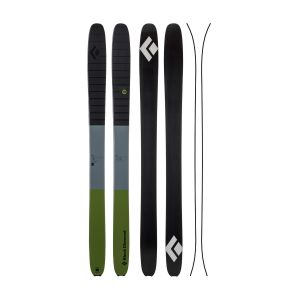 I found the Boundary 115 to perform very much like my beloved Rossignol S7’s and Black Diamond Amperages.  It makes sense that the Boundary 115 would behave similarly to the Amperage, as they have the exact same dimensions. Contrary to Frank’s opinion, I liked how the ski performed at top speeds. I found it to be snappy, yet damp when it needed to be. It held on edge in ice, responded well in bumps, was playful in the trees, and crushed through crud. If you are a Soul 7, Super 7, S7, or Amperage lover, then the Boundary 115 is for you. In comparing the Megawatt with the 115, it’s a bit of a toss up. The 115 is clearly better in firm conditions and crud compared to the Megawatt because it is more damp, making the 115 definitely better for in-bounds use over the Megawatt. But for powder days, spring corn, and many other conditions, the Megawatt is just as good, if not better, and a fraction of the weight. 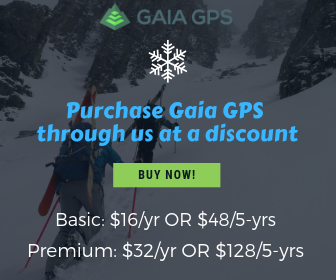 For a long backcountry day, the Magawatt is likely a better choice unless you’re expecting lots of sheer ice or breakable crust. 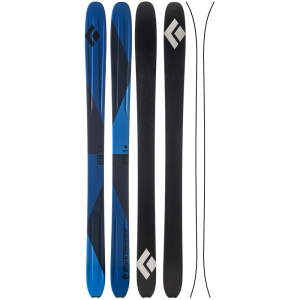 Overall, I think the Black Diamond Boundary 115 is a good ski for a variety of conditions and uses. 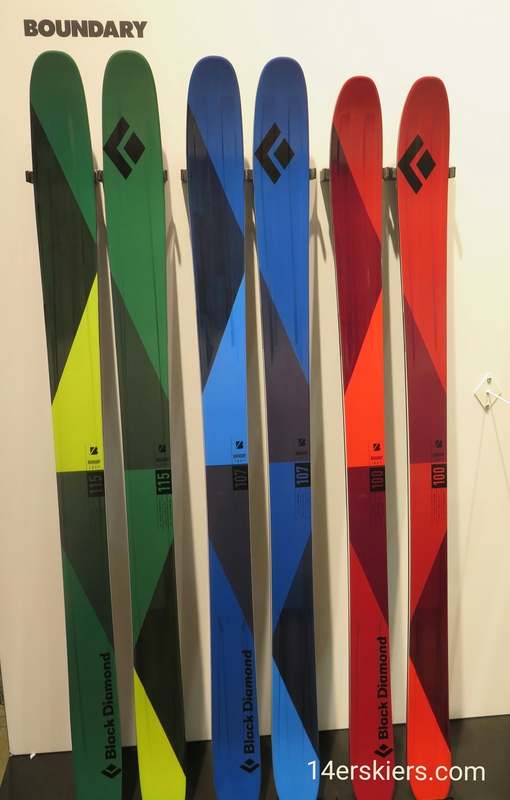 If you can only have a one-ski quiver, then this should be a top-runner.